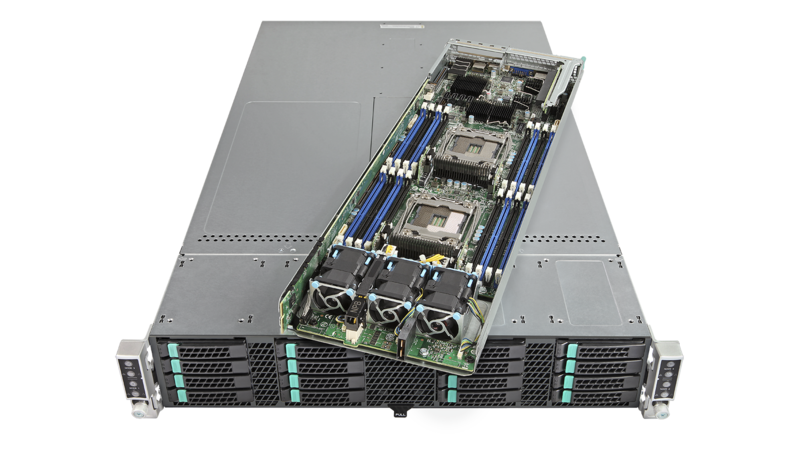 Description Cloud Block – VMware vSAN Ready Node includes Intel® Server Board, Chassis, Xeon® E5 Processors, Intel® Solid State Drives (SSDs) and third-party memory, configurations optimized and pre-certified for VMware VSAN. ISV Certification indicates that the product has been pre-certified by Intel for the specified Independent Software Vendor software. Hybrid Storage profiles are a combination of either SATA Solid State Drives (SSDs) or NVMe SSDs and Hard Disk Drives (HDDs). All-Flash storage profiles are a combination of NMVe* SSDs and SATA SSDs.